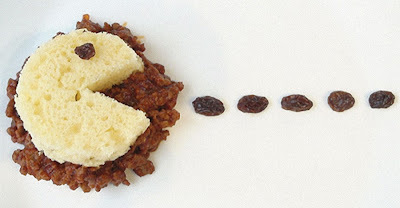 Creativity of the usual things - this is a sample box thinking and the ability to see beauty in everyday objects. Such as sandwiches. Those who are bored every day to eat the same standard sandwiches can dream up on not only the fillings for sandwiches, but also their shape. 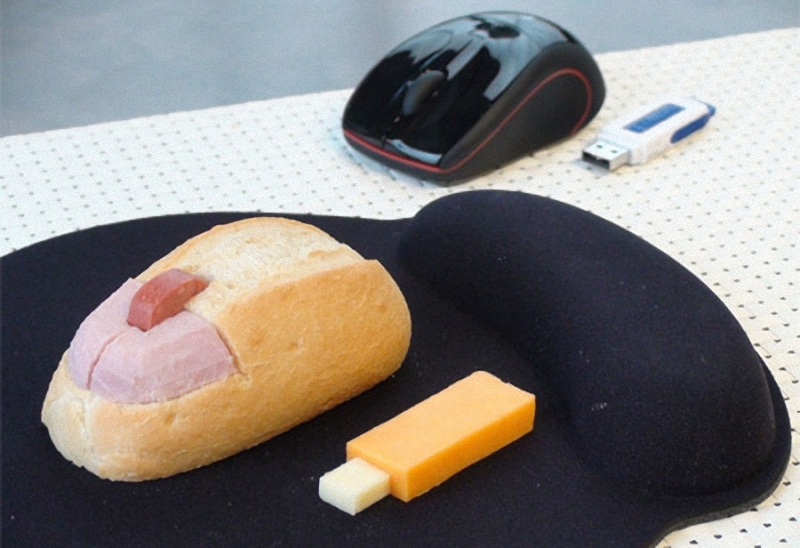 Drawn from the traditional set - sausage, cheese, bread - and you can multpersonazha, and a computer device. 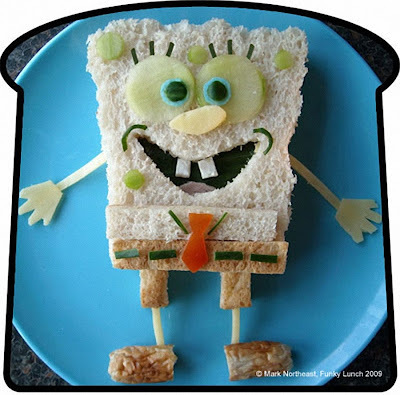 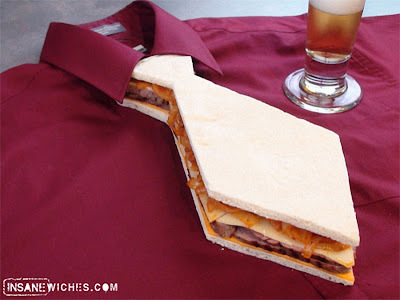 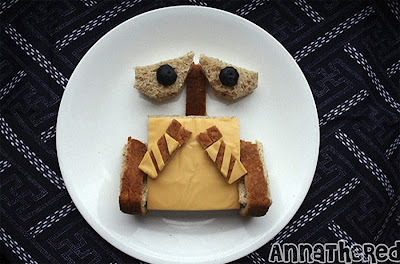 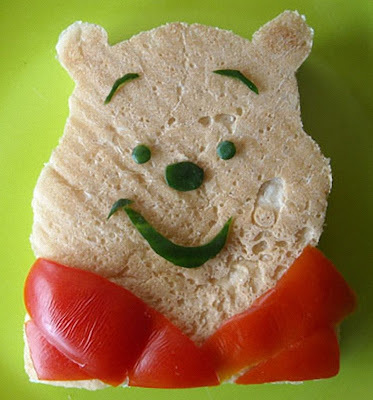 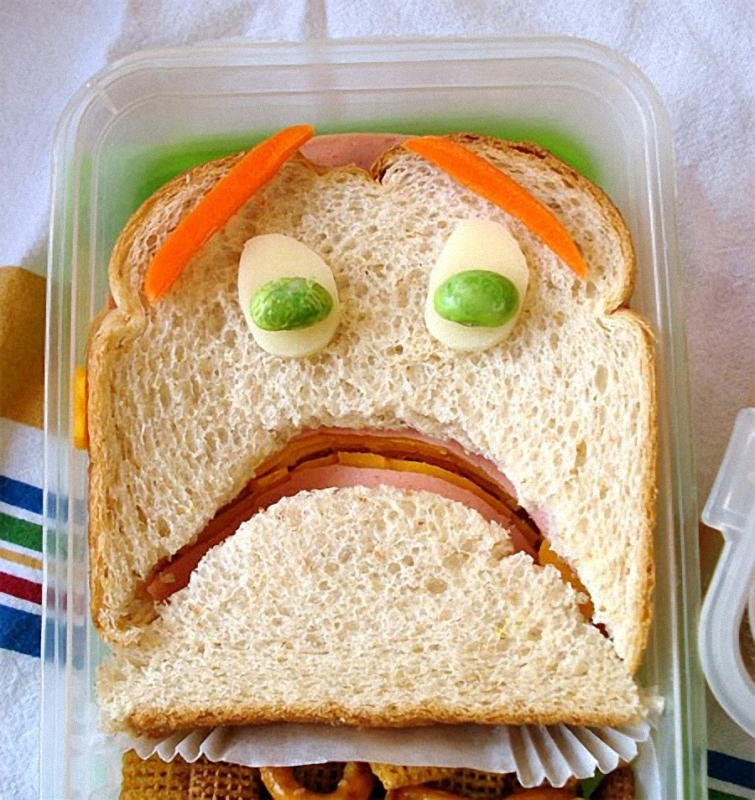 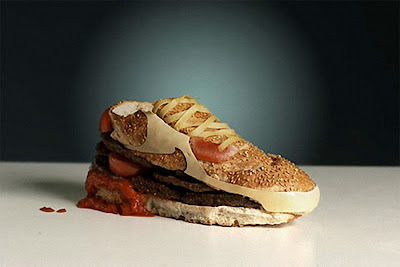 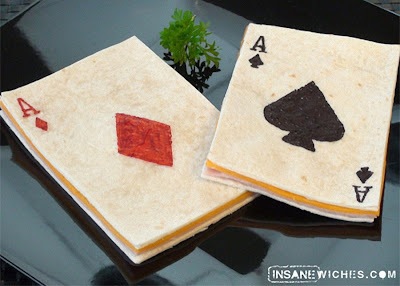 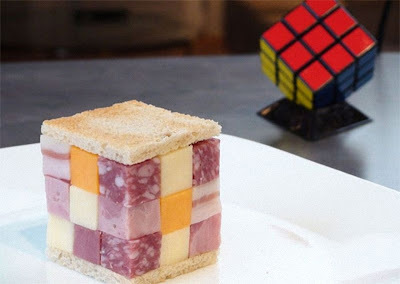 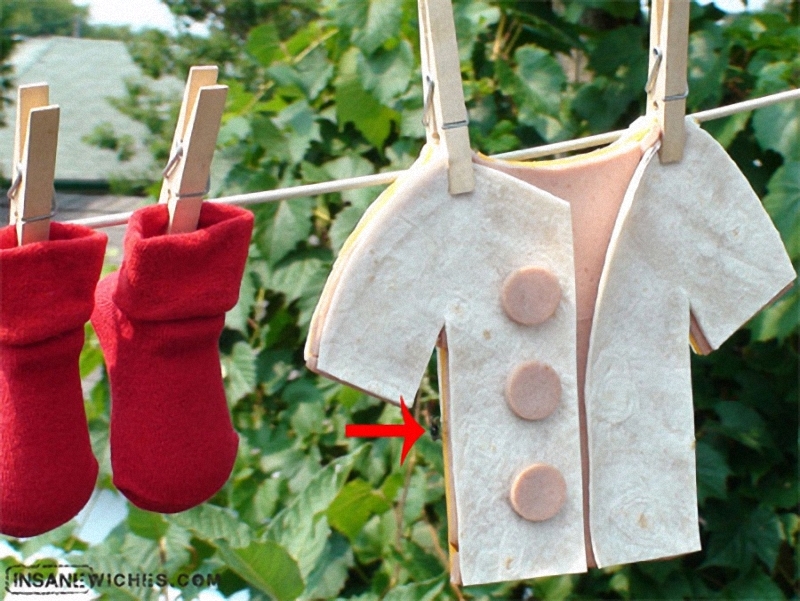 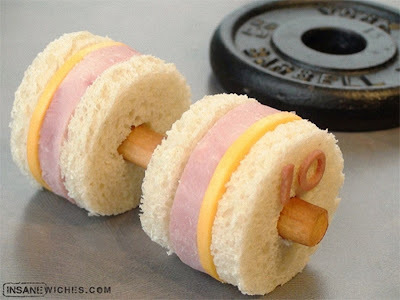 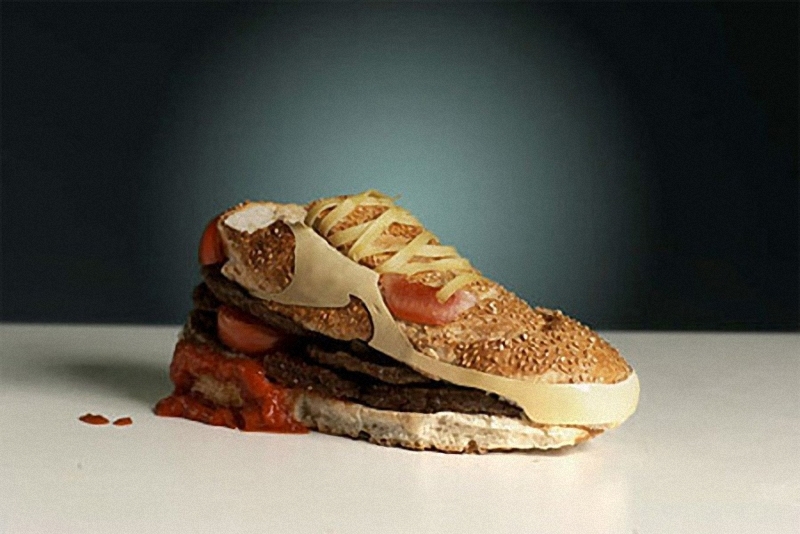 The following examples of creative sandwiches - it's a whole sandwich art.